Last summer I had the opportunity to work alongside the amazing Troy Brooks to co-host RIP BOOTCAMP. Together we took over Long Island City every Sunday, where we brought out groups of like minded people. 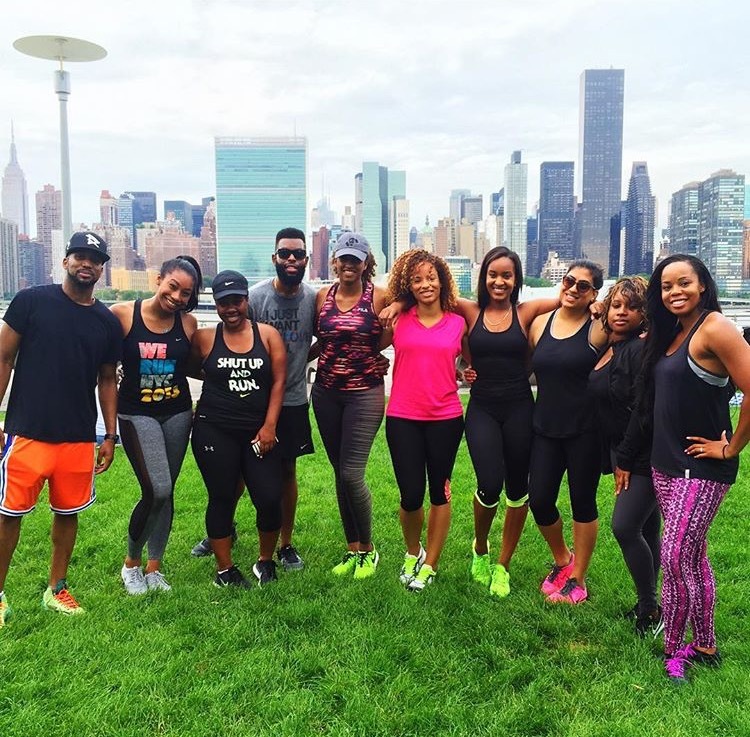 We offered an insane high insanity 1 hour bootcamp over looking the New York sky line. If you've never attended a bootcamp with myself or Troy you have no idea what you have missed out on. Scroll down to check out videos and pictures from last years camp.